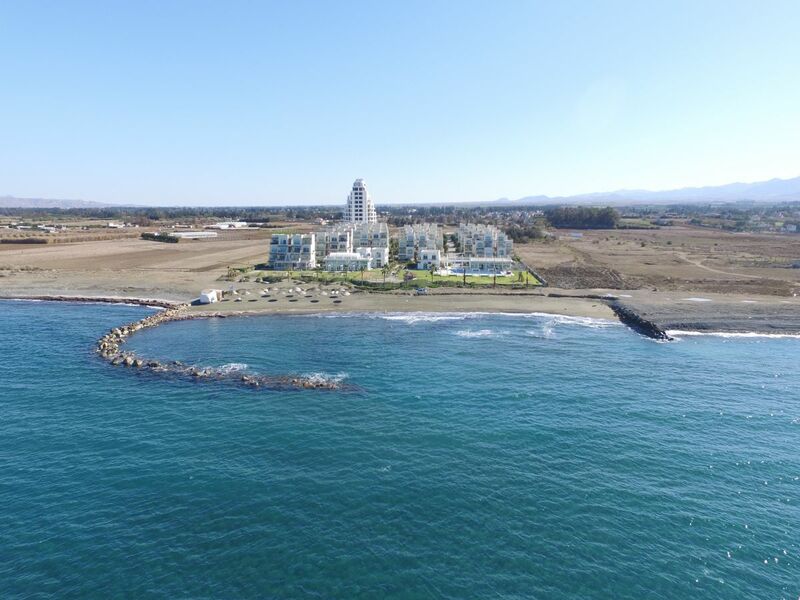 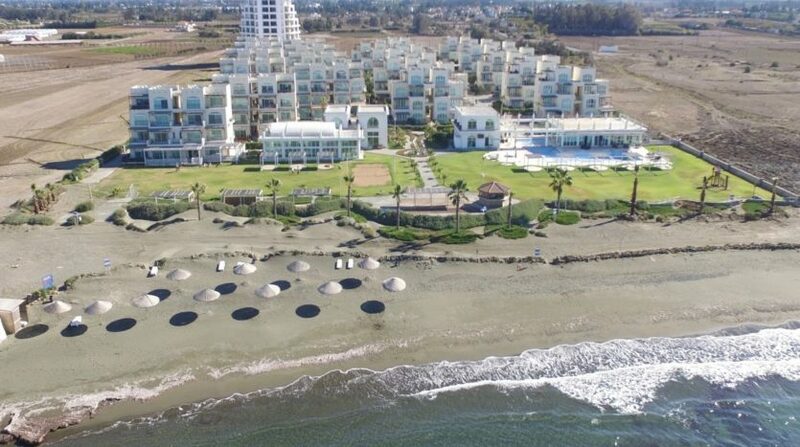 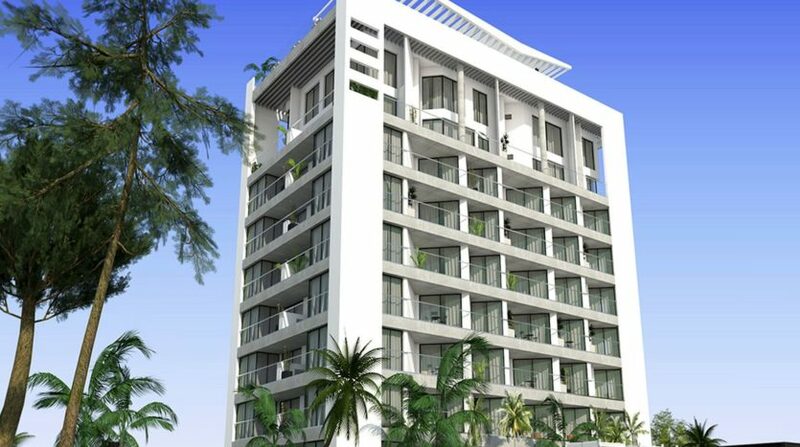 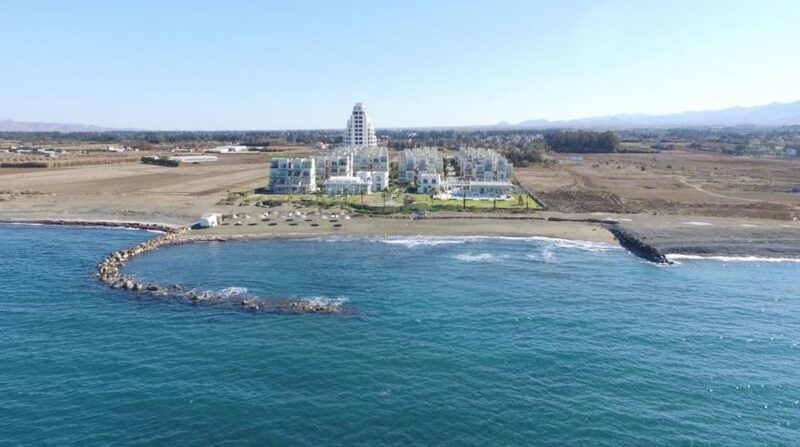 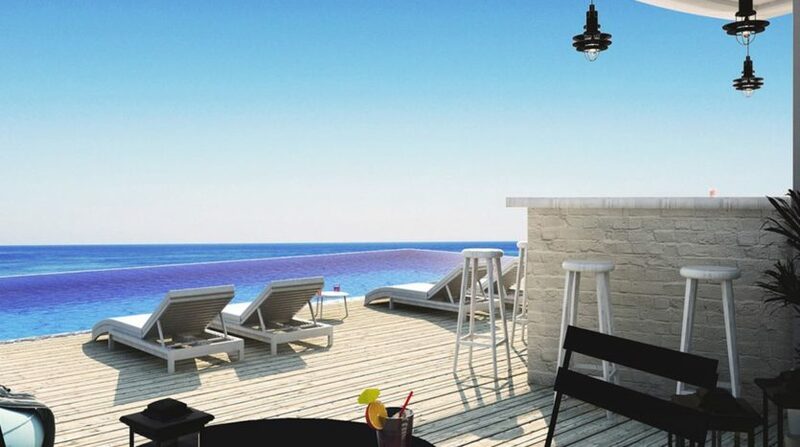 Perfectly located new built apartments in Cyprus in close proximity to the beach and with breathtaking views of the Mediterranean Sea. 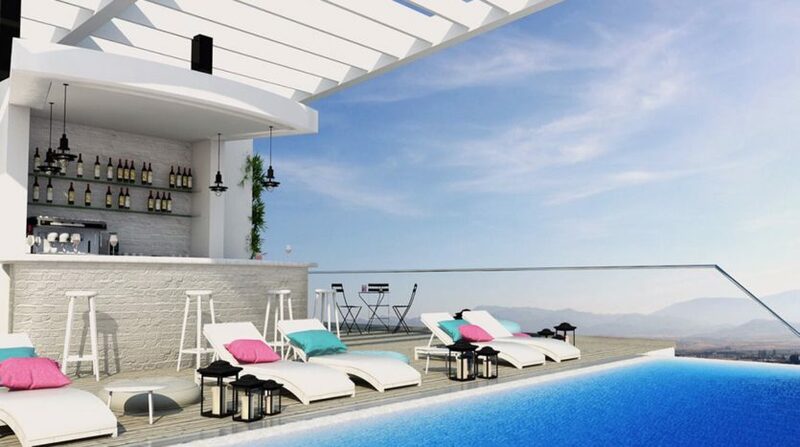 These great new built apartments in Cyprus are just a few hundred meters from the beach and the city center is just a few minutes walk away. 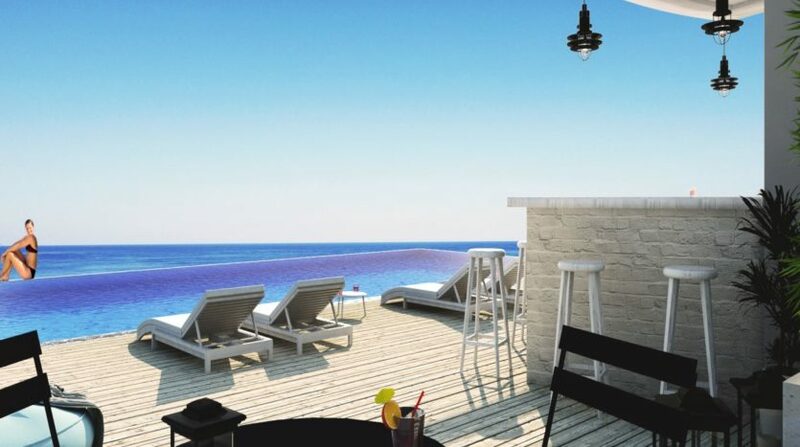 This is the latest project of a well known construction company in Gazipasa in Northern Cyprus. 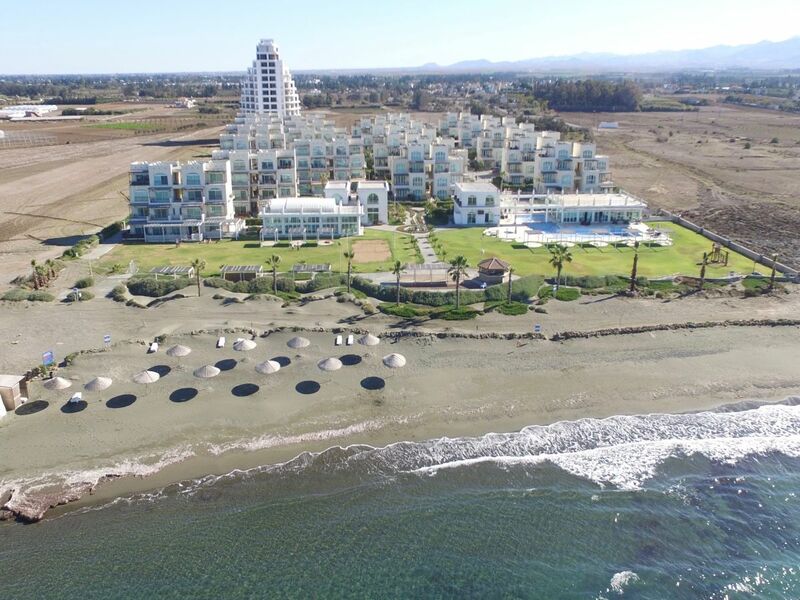 It is not far from the airport and close to many other small Mediterranean towns and villages. 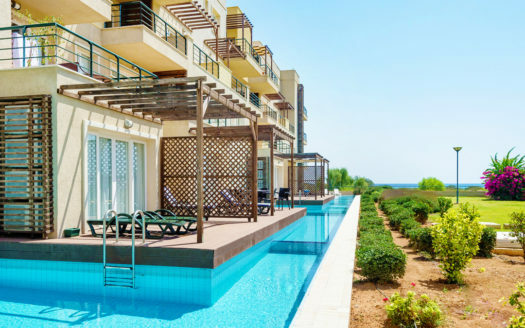 The Aphrodite Park Residence is located right next to Aphrodite Beach Park and you can use all the facilities and amenities of the complex. 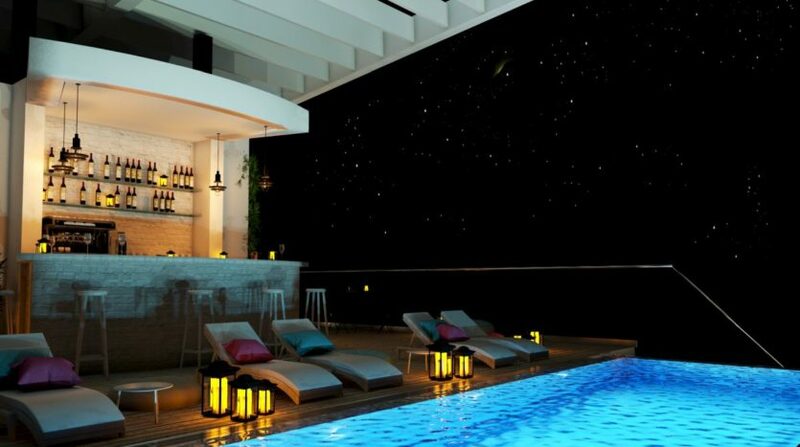 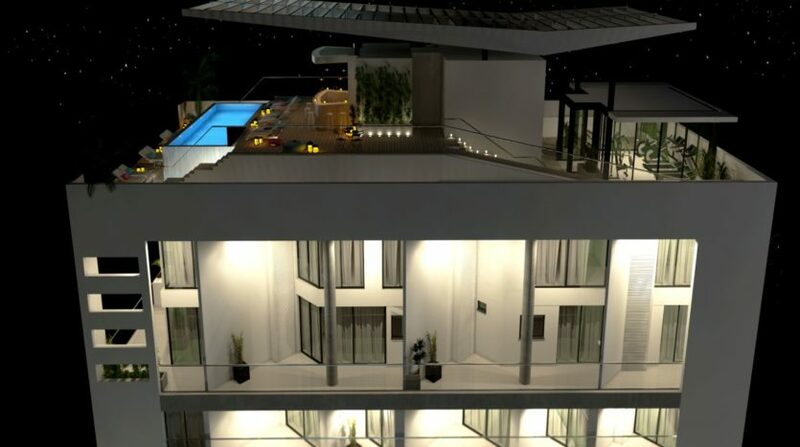 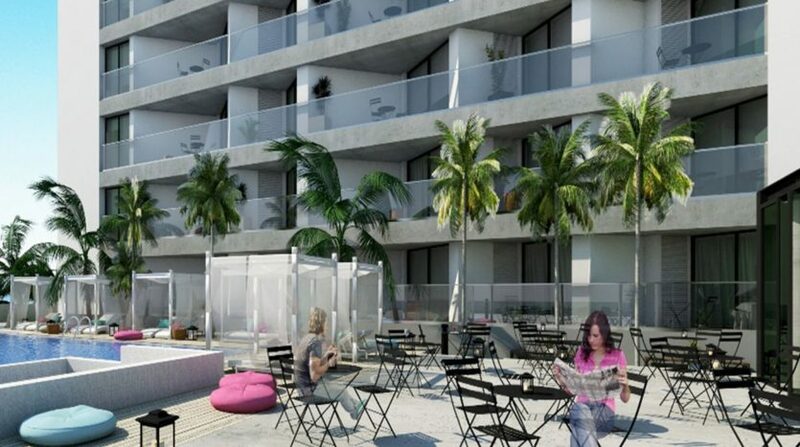 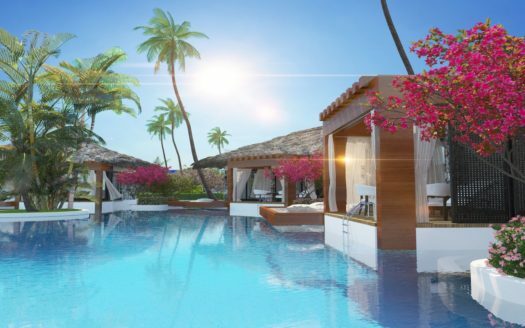 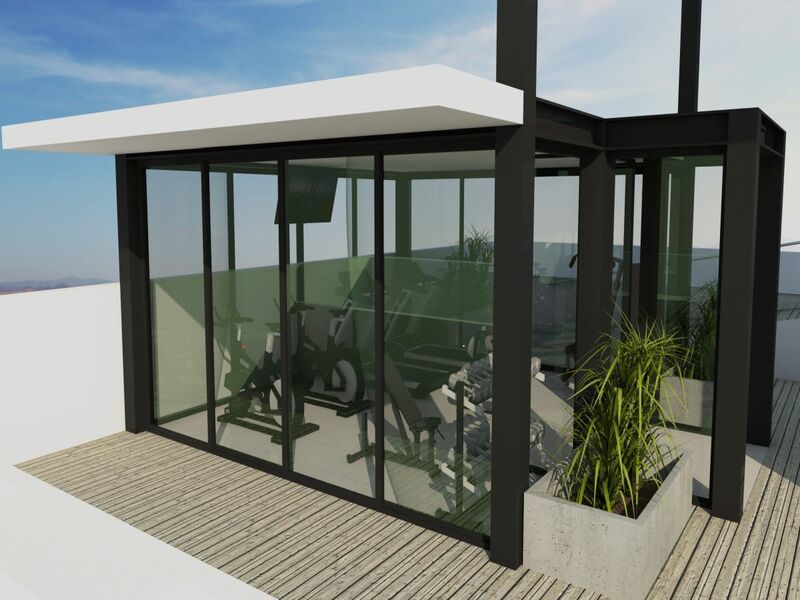 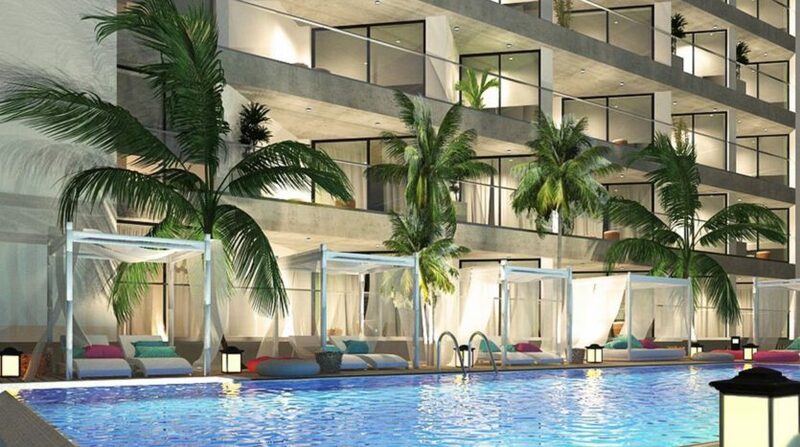 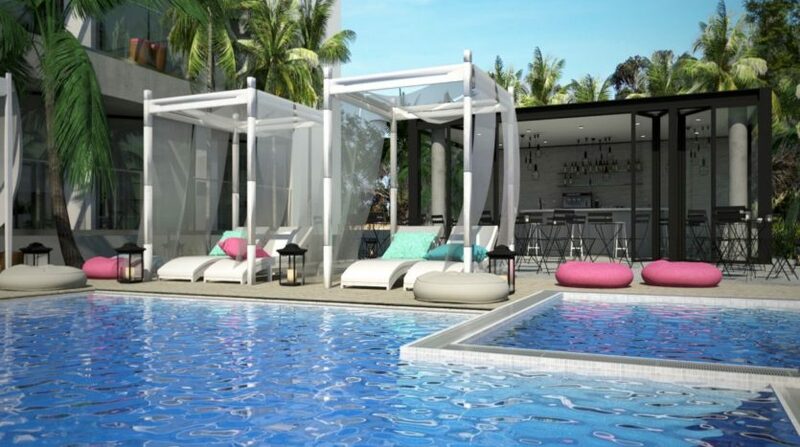 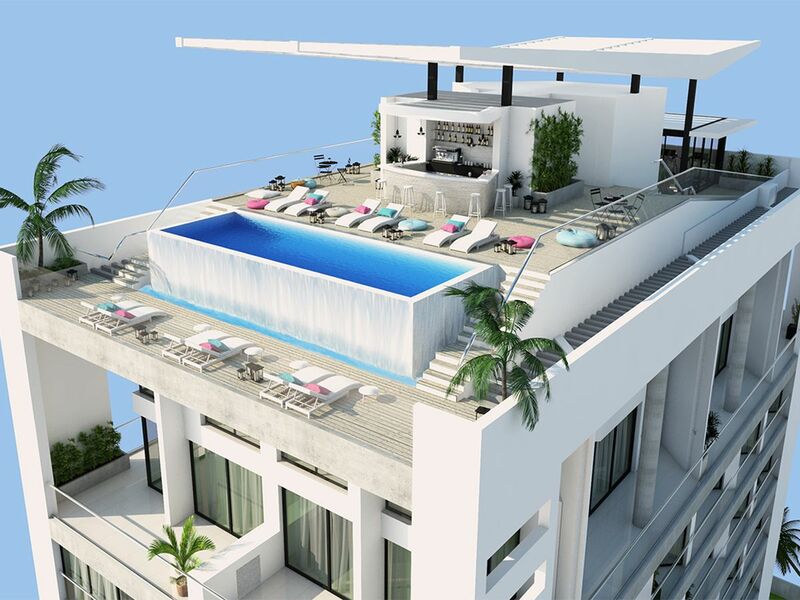 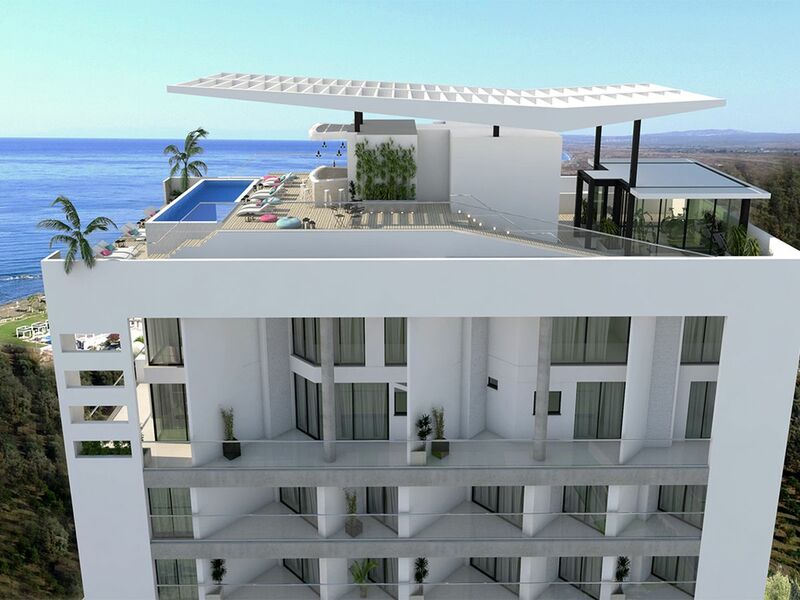 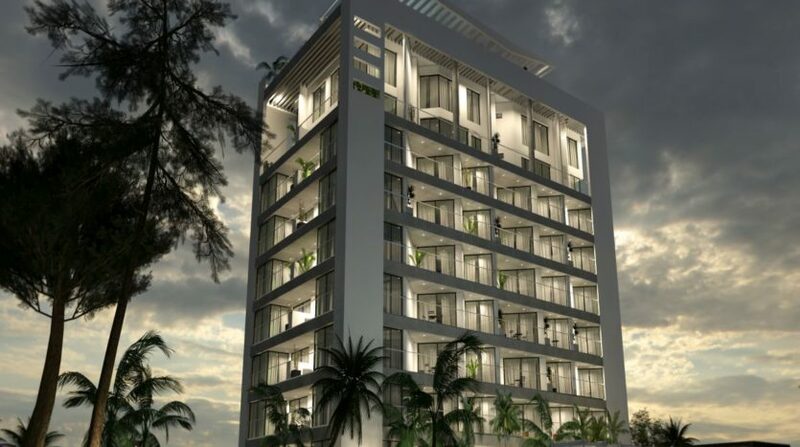 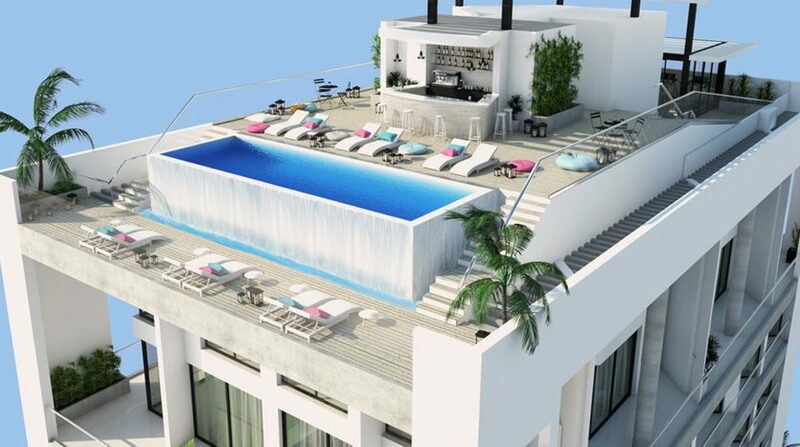 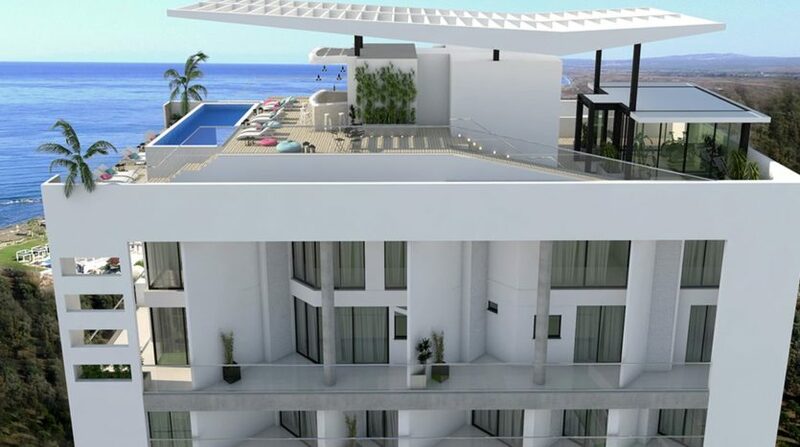 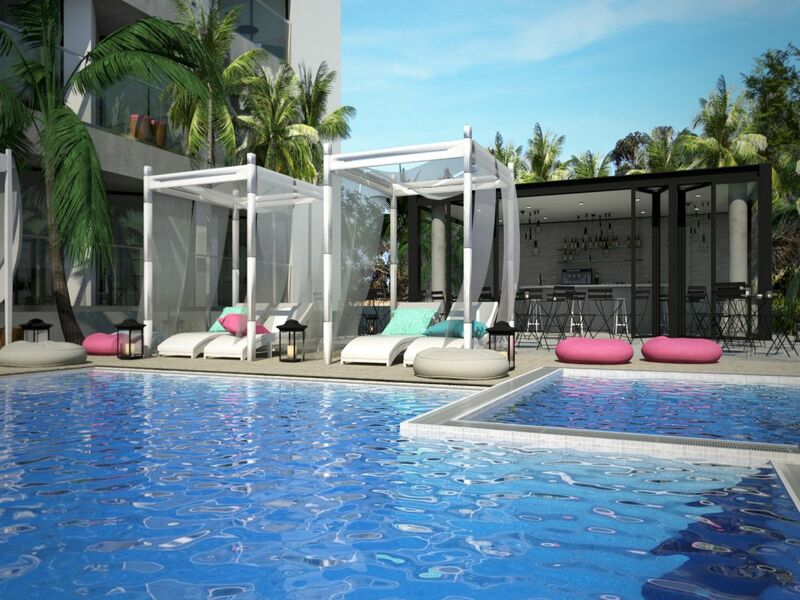 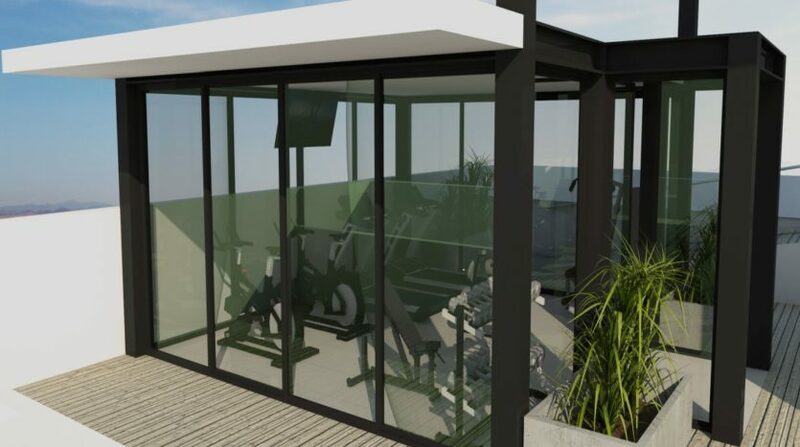 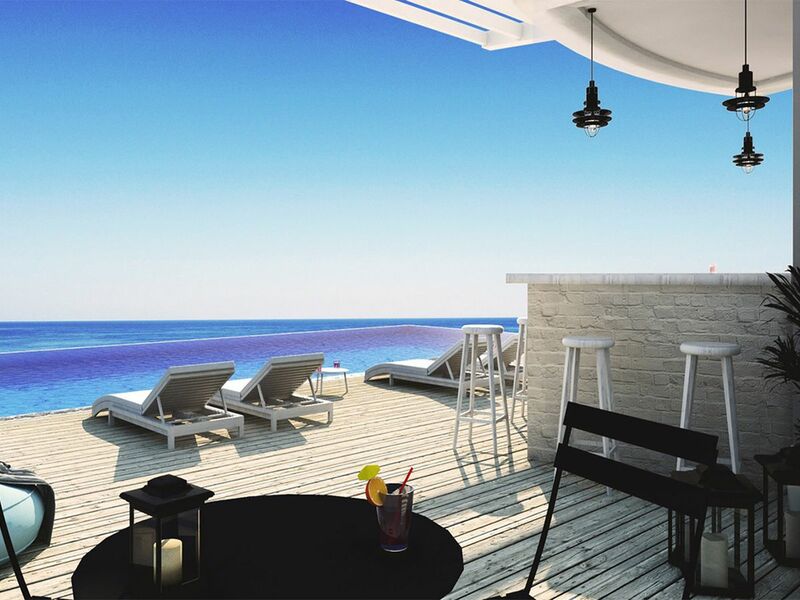 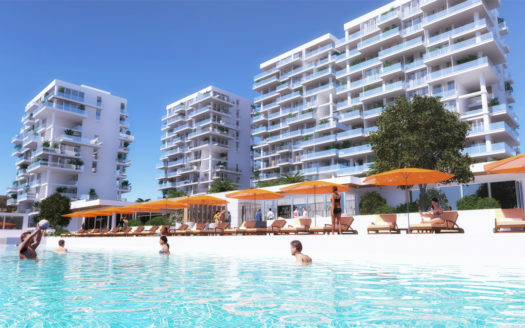 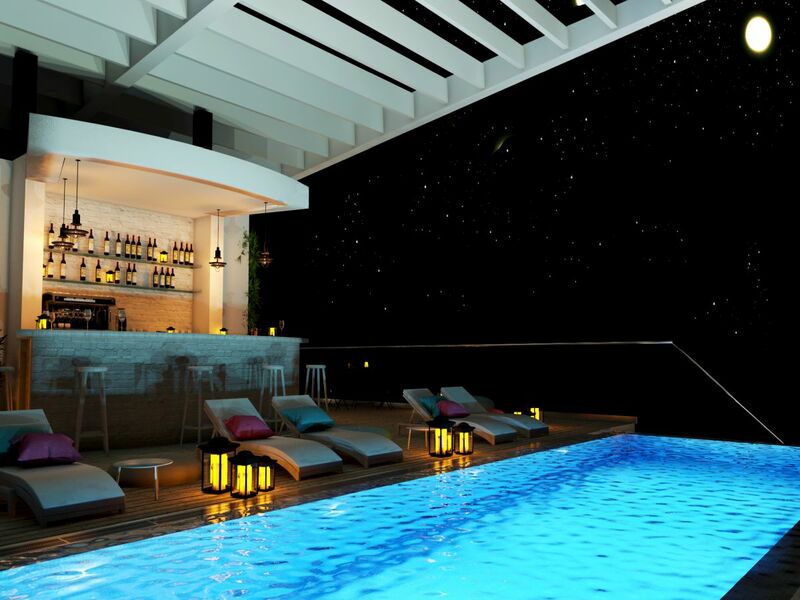 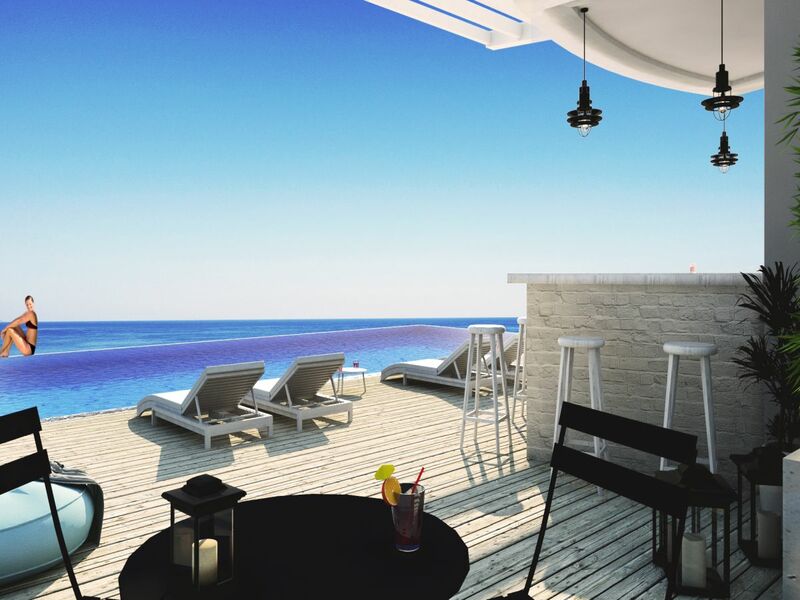 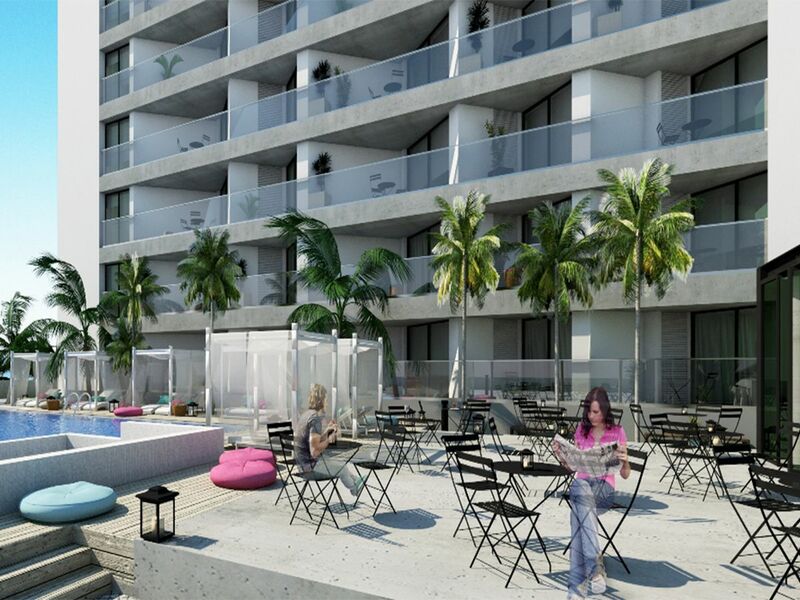 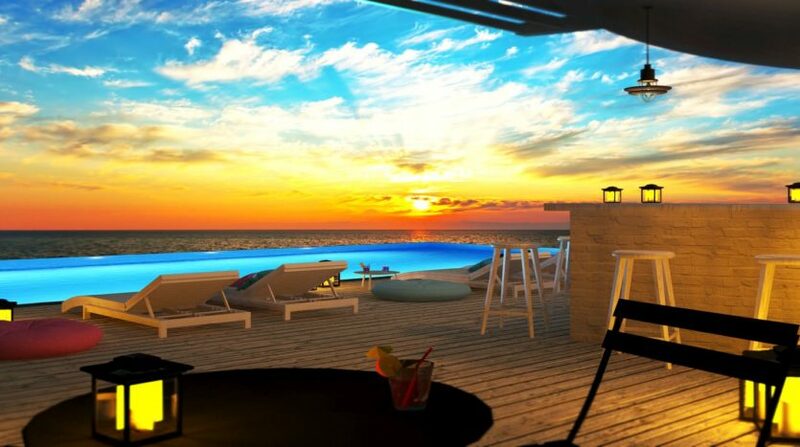 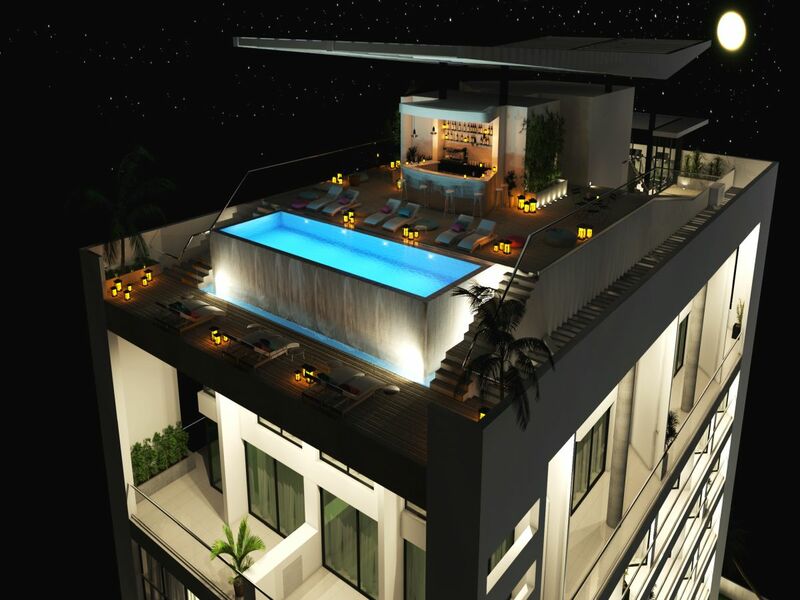 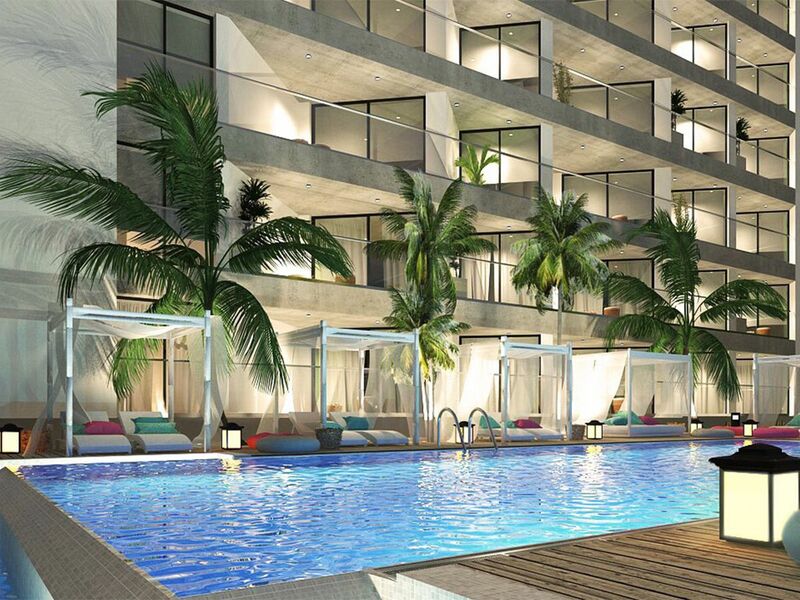 One of the special features of this project is the swimming pool, which is located on the rooftop of the building, from which you can enjoy breathtaking ocean views and enjoy a cocktail or a soft drink at the local bar. 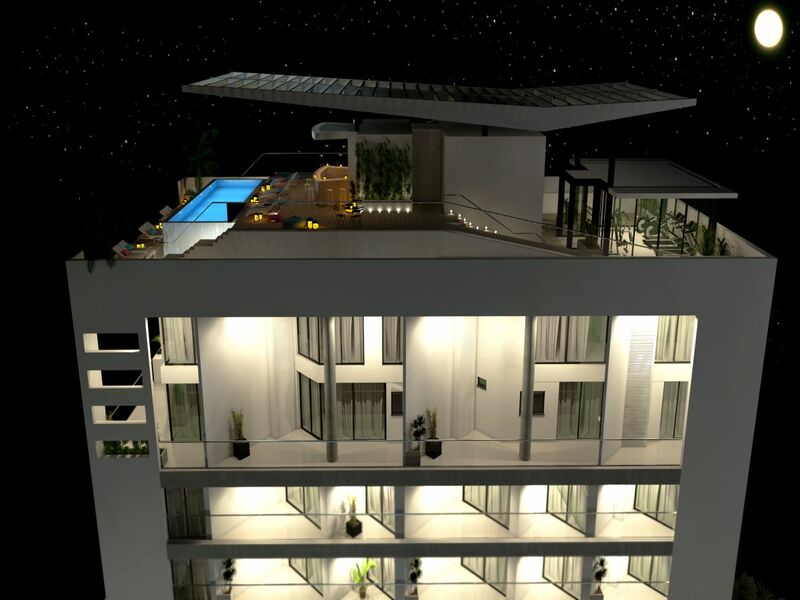 This great project, as it is still in the planning phase. 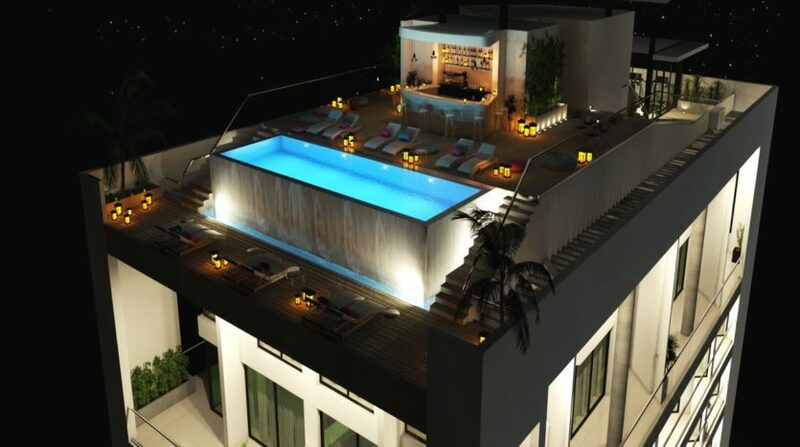 Therefore, strike now before prices rise. 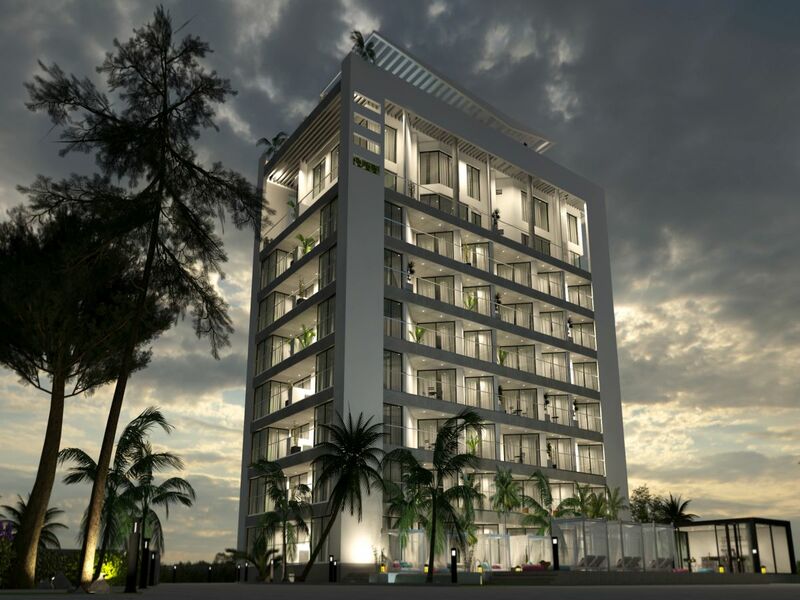 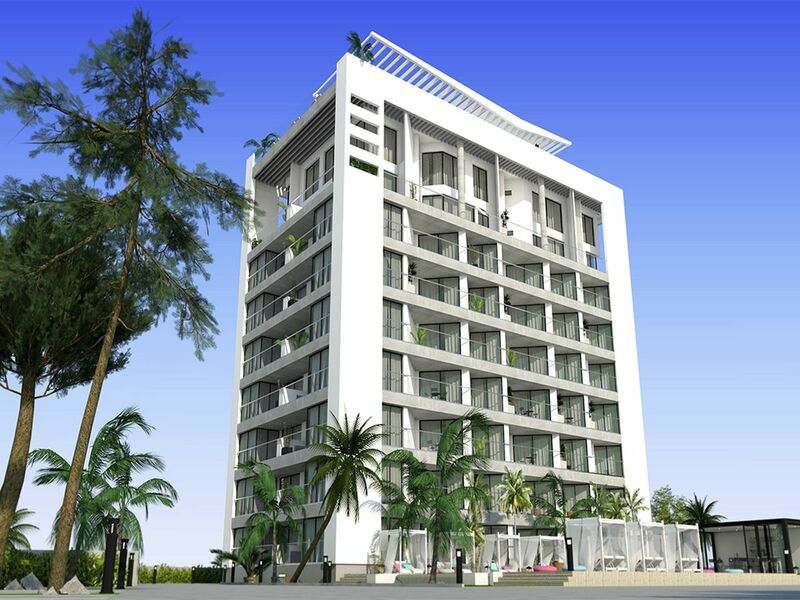 The starting price is 33,500 GBP for studio apartments. 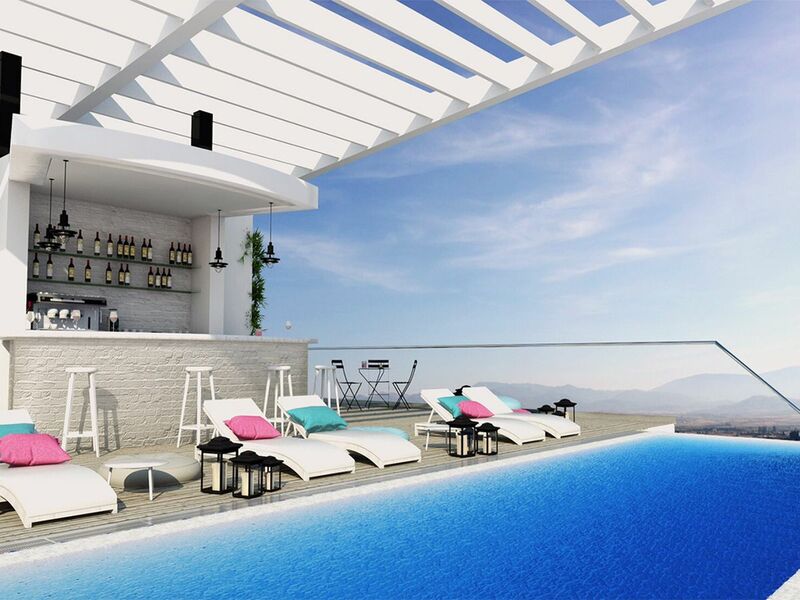 More great apartments of our real estate in Cyprus can be found here and on our Facebook page.